Have you heard the news? 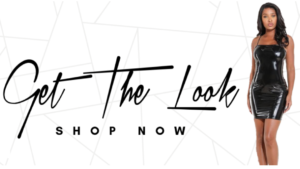 Smashbox has released a new lip color collection called Be Lengendary which features seventeen lip colors. The Be Legendary lip collection comes in two finishes including pure pigments which have a matte finish and liquid metals which have a metallic finish. 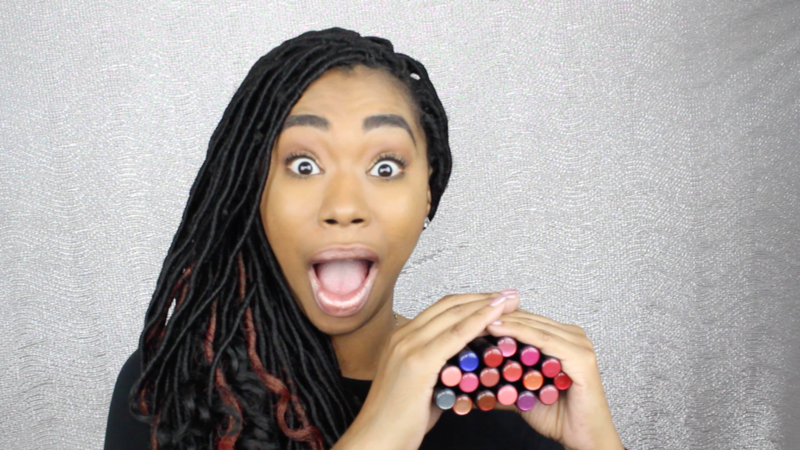 Today I will be showing you all seventeen colors and how they swatch on a woman of color. I do have a few things I want to mention in regards to the formula and application. Formula: As far a liquid lip colors are concerned this collection is by far the smoothest to date. I don’t make that statement lightly. 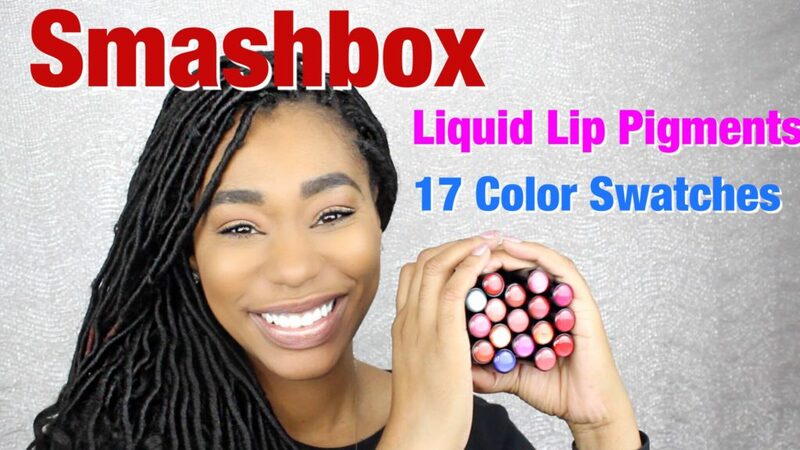 In this video I swatches all 17 shades back to back and my lips were still soft and smooth to the touch. Liquid lipsticks have a habit of drying out your lips and it makes swatching them a difficult task. This formula not only has great pigmentation but they are actually quite moisturizing. Shades: Who can go wrong with 17 choices! I like each shade included in this collection. As a artist it gives you the ability to create some stunning lip combinations. There are some unique colors in this collection and I would not wear all of them on a day to day basis however, I think they are beautiful non the less. Application: As you will see in the video below they swatch beautifully. One thing I feel I need to mention is the applicator it self. It’s design makes is easy to apply the lip color in one even swipe. In the video below you will see how I’m able to apply the lip colors evenly to my lips with out the need for a lip liner. It forms perfectly to the contours of my lips and makes applying lip color much simpler. 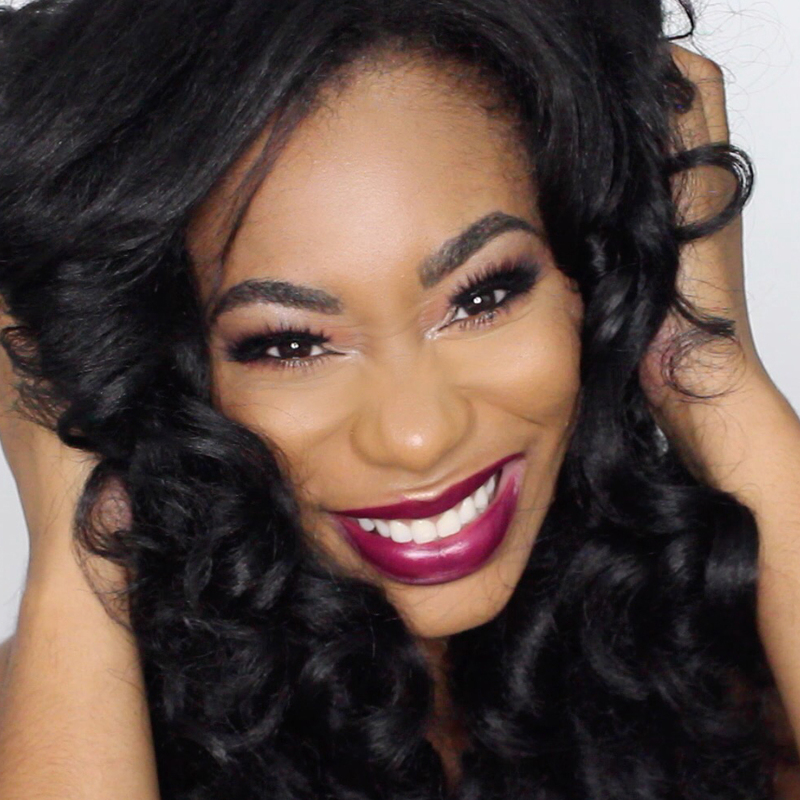 Check out the video tutorial below and let me know what your favorite colors are in the comments section. I would love to hear your thoughts on this collection as well.